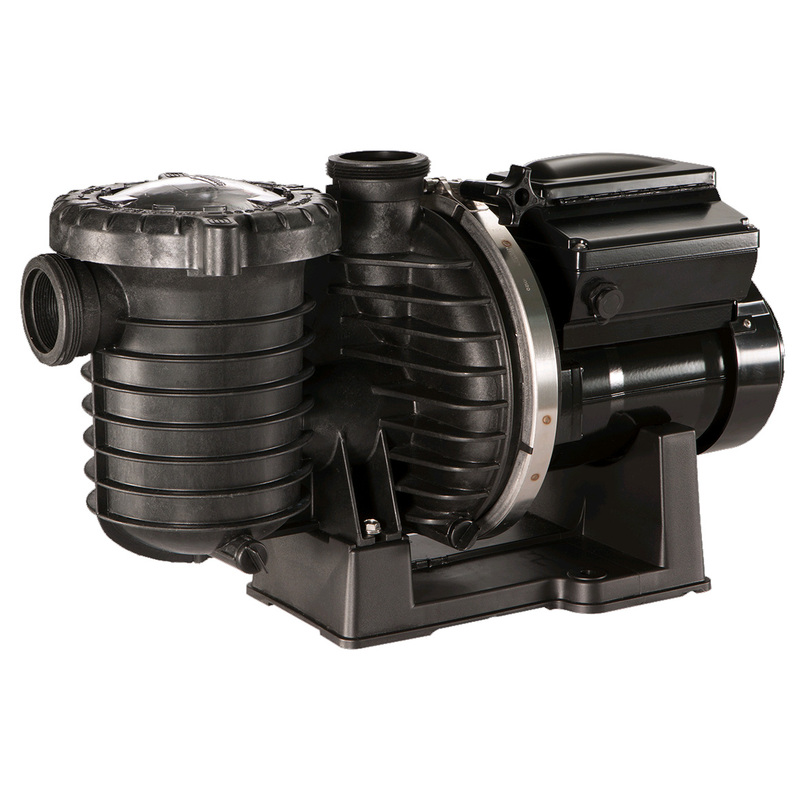 Now comes the latest member of the IntelliPro family, the IntelliPro Variable Speed Pump. It further refines the field proven advancements that have led our pumps to outsell all other variable speed brands combined. 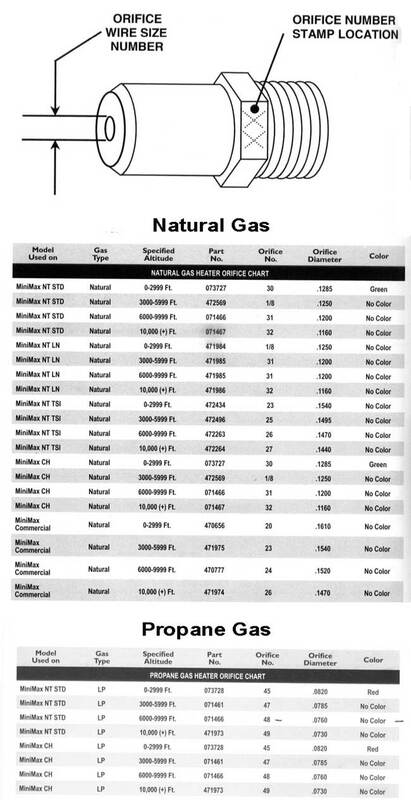 · 90% energy savings compared to previous-technology pumps. · Near-silent operation-as low as 45 decibels. · 8 programmable speed settings and built-in timer deliver optimum speed and run times, for highest efficiency and lowest operating cost. · Hyper-efficient permanent magnet motor – the same technology found in hybrid automobiles. · Motor speed adjusts to match your pool’s requirements in real time. · TEFC (Totally Enclosed Fan-Cooled) motor runs cooler, quieter and lasts longer. · Built-in diagnostics safeguard the pump for greater durability. 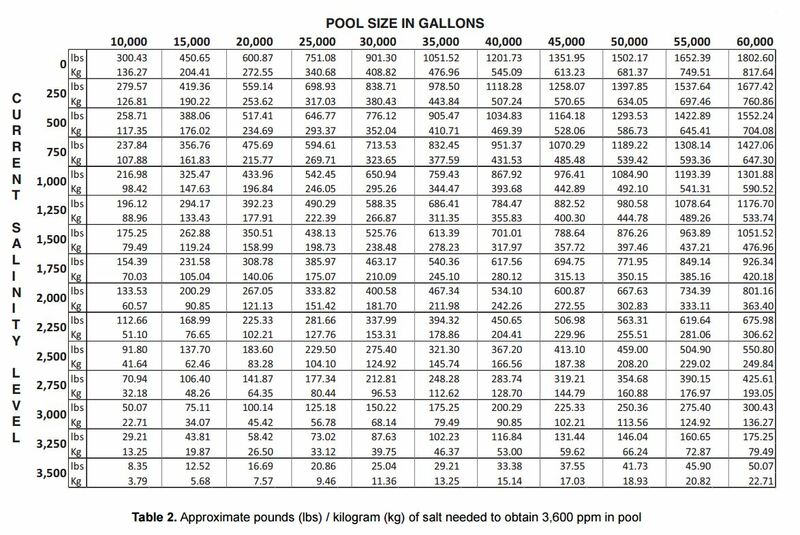 · More total energy savings than any other pool pump family ever. · Integrated keypad-no need to purchase separately at additional cost. · Over 5 years of proven in-field reliability. · Exclusive software and digital controls make programming a breeze. 1 To integrate IntelliPro with other manufacturers’ controllers, an IntelliComm®or IntelliComm® II control must be purchased separately and installed properly. See owner’s manual for details. IntelliPro® functions can be controlled remotely through your PC, iPad®, iPod touch® or iPhone® with the addition of a Screen Logic ® PC interface kit and free ScreenLogic® software.